Last week, a few key team members from WaterWerks took the trek across our beautiful province, to capture some stories and scenery for one of our clients. 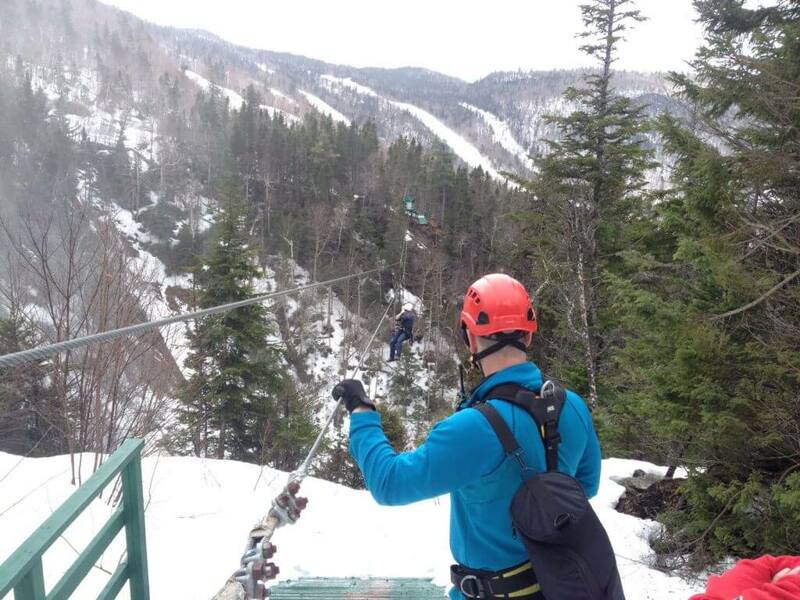 Whether it was zip-lining atop Marble Mountain, or capturing snowmobilers up in Woody Point, you bet our team made the most out of the four days! 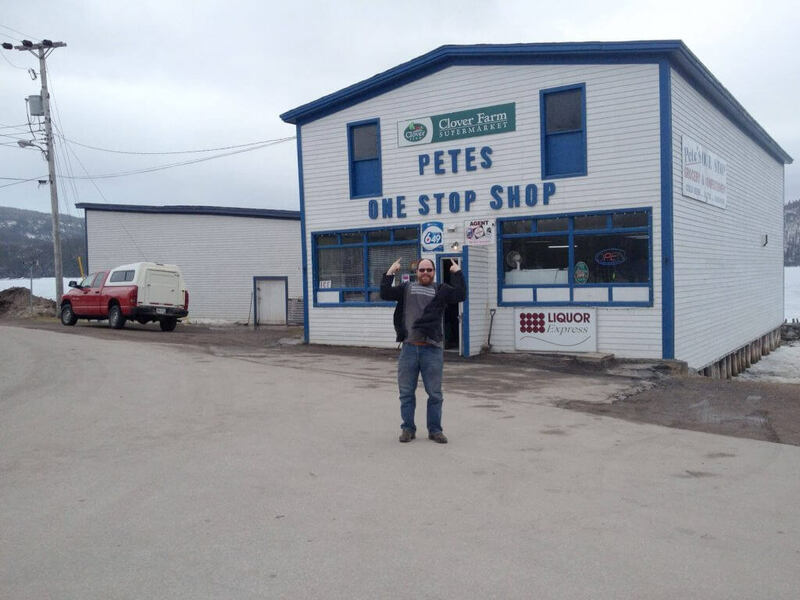 While on a shoot on the Northern Peninsula our Pete might have even found his new calling… check it out below!